Our Youth & Young Adult Ministries are a great opportunity to learn about our faith while joining in community. For middle school students we offer the EDGE ministry. 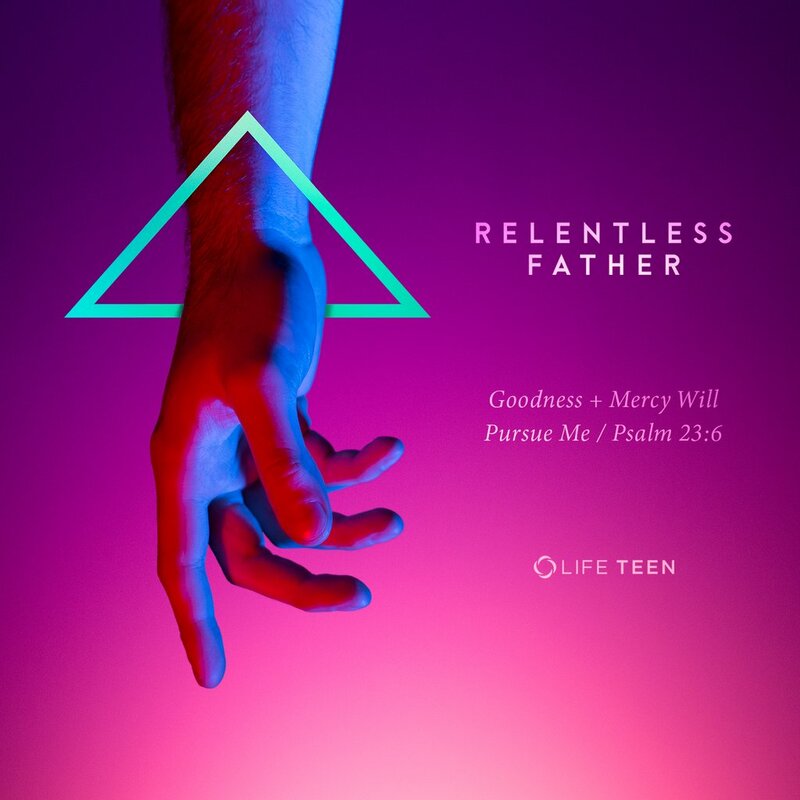 For high school students we offer the Life Teen ministry. For young adults we offer the ABIDE Young Adult Ministry. Are you looking for a new wall paper for your phone? Check these out to help you grow spiritually. * Closed for lunch, lunch hour subject to change per day & event.